The 13th annual Blue Cross and Blue Shield of North Carolina City of Oaks Marathon, Presented by WRAL, will be held on Sunday, November 3, 2019! Please note, the information below is reflective of the 2018 event, 2019 information is subject to change! *Note: Please remember that daylight saving time changes at 2:00am ET on Sunday, November 3. Be sure to set your clocks back one hour to be on time for the start! All distances will start and finish on Hillsborough Street at the historic NC State University Bell Tower. The best GPS address to use is: 2100 Hillsborough St, Raleigh, NC 27607. From RDU airport, follow signs for I-40 East toward Raleigh. Once on I-40 East, drive 5 miles to Wade Avenue/North Raleigh and take the right-hand exit (right two lanes). Remain in the right lane and take the third exit onto South 440/Hillsborough Street. Take South 440 to exit for Hillsborough/N.C. State University. Go east on Hillsborough to the NC State University Campus.  The Raleigh City of Oaks Marathon, UNC REX Healthcare Half Marathon, Old Reliable 10k, Blue Cross NC Acorn 5k and Marathon Relay will utilize chip timing. The Kids’ Mile will not be timed. There will be no race day packet pick-up. Packet pick-up times and locations will be announced closer to race day! View all the awards categories here! View all course information (including aid station information) and course maps here! Click here for more information on race day road closures.